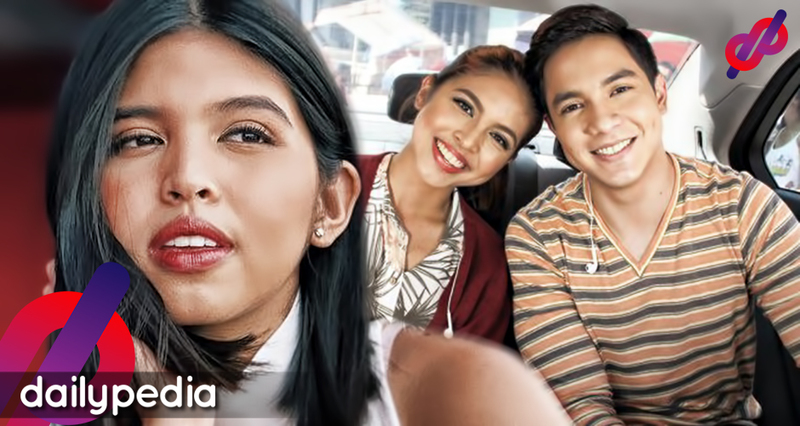 Recently, Maine Mendoza admitted that she was already dating Arjo Atayde on her blog, but some ALDUB fans are still having a hard time accepting the fact. There were also some who said that her blog was fake and it wasn’t her who actually wrote it. There was also news that Arjo prepared a private yacht party for Maine’s pre-birthday celebration last Saturday night. Most of their guest were their friends and, take note, Maine’s parents were not around in the party and so were Arjo parents, Art Atayde and Sylvia Sanchez. And here’s another scoop, Maine and Arjo went to Taiwan just to celebrate her 24th birthday. It seems that Arjo is doing everything to make her feel so special but some ALDUB fans are not that happy celebrating with them. They even requested to hear it personally from Maine, to admit her closeness with Arjo Atayde. And continuously saying her blog’s a fake and was hacked. It only shows that it is really hard for them to accept the reality that Maine is in love with someone else. We like Alden and Maine Alone waiting for forever,if not this is the end.bye for now.saying ginagamit NGO GGMY din yung lalaki my pari pa kuno,puro lang para arti…sorry hoping mg prosper kau sa bawat disisyon nyo,dami sinaktan damdamin lalo mga Senior.. 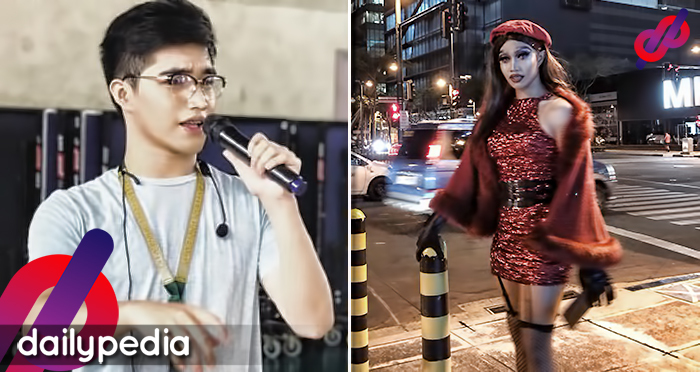 Negative reactions from some of the ALDUB fans continue to spread on social media. Selfish nman.paano nararamdaman nmin.hirap umiyak tas tatawa tas maging masaya sa ngyari sayo nsasaktan kmi. 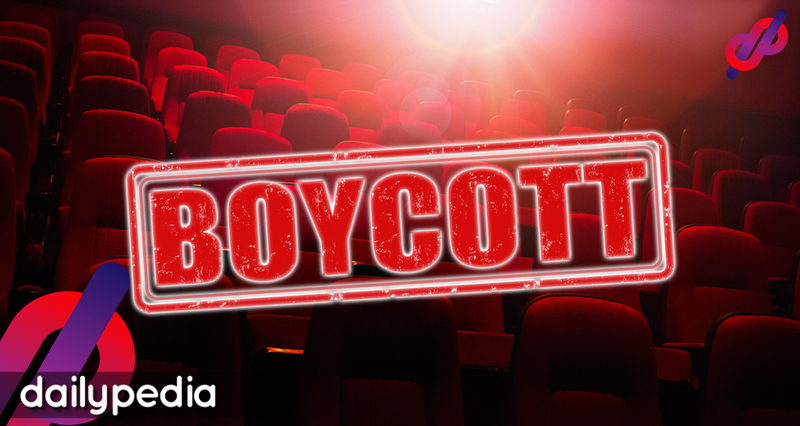 Is boycott the reason behind flop movies in cinemas? It’s “boycott for Filipino movies in cinemas” – Movie outfits have been using this as a reason for not earning in theaters this week. But for Arjo Atayde’s movie and that of Gelli de Bellen with Ariel Rivera, are their movies been boycotted too? It’s really hard to believe the fact that film outfits report that their movies have been boycotted as a reason for not gaining that much in the box-office. There were also rumors that Vice Ganda’s movie “Fantastica” was planned to be boycotted but still the movie earned more than 500 million pesos, and was viewed not only in the Philippines but also in other countries. Shall we claim then that movies like “Sakaling Maging Tayo” of Elisse Joson and McCoy de Leon and “Boy Tokwa: Lodi ng Gapo” of Jose Manalo which flopped in cinemas have also been boycotted? The truth behind this seems to be the lack of promotion for the said Filipino movies. 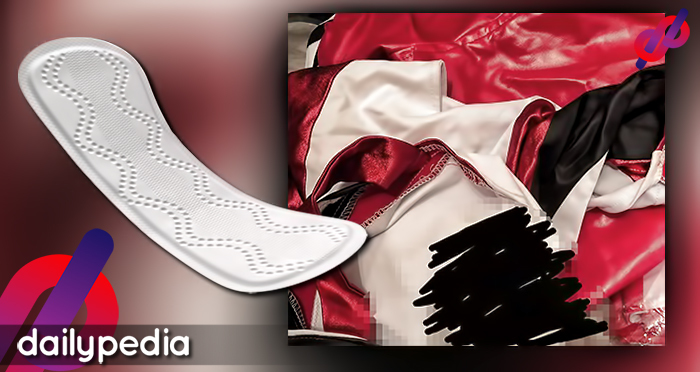 Perhaps, the producers believed that the promotion given bloggers and the free advertisement on Facebook were enough to promote their movies while minimizing their promotional expenses. This can be a much more acceptable reason to explain why there were lots of Filipino movies that flopped this past week. During the Metro Manila Film Festival of 2018 (MMFF), netizens already knew what movies they wanted to watch. There were series of interviews and promotions for the cast members of the entry movies. 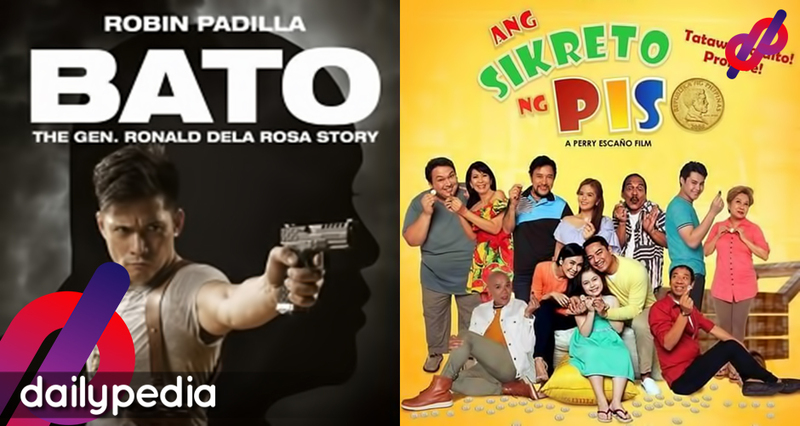 Unlike those movies that recently flopped in cinemas, the filmfest entries were not announced early on and were kept it secret, while production were working on their respective projects, and only revealed the details of the movie entries when it was nearly showing in cinemas on Christmas Day. Let’s us consider now which matters can have a bigger impact on why some movies are not viewed in cinemas, as well as the people who still love to support their favorite actors/actresses even if somebody would call for a “boycott” of their films. The General’s Daughter star Angel Locsin talked about the show’s director, Manny Palo. 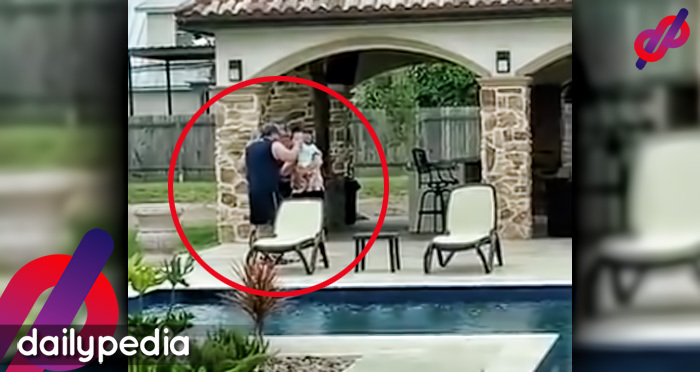 She said that contrary to others saying that he’s a “terror,” she finds him really caring. Angel Locsin had nothing but kind words to the director of The General’s Daughter, Manny Palo. During the press conference of her first ever teleserye under Dreamscape, for her prime time comeback after a few years of hiatus, she shared what’s it like to work with Palo as a director. Locsin added that because the director knows what he is doing, they often finish their taping schedules on time. The actress then addressed her remark that director Palo is a “terror” on the set, saying that others may only view him that way maybe because he had a bad day or someone did something wrong. However, she thinks that he’s really kind and caring. She even admitted that the cast sometimes makes fun of the director whenever he gets angry. On the other hand, Locsin admitted that her character on the series is her most complicated role thus far. She has also praised her co-stars. 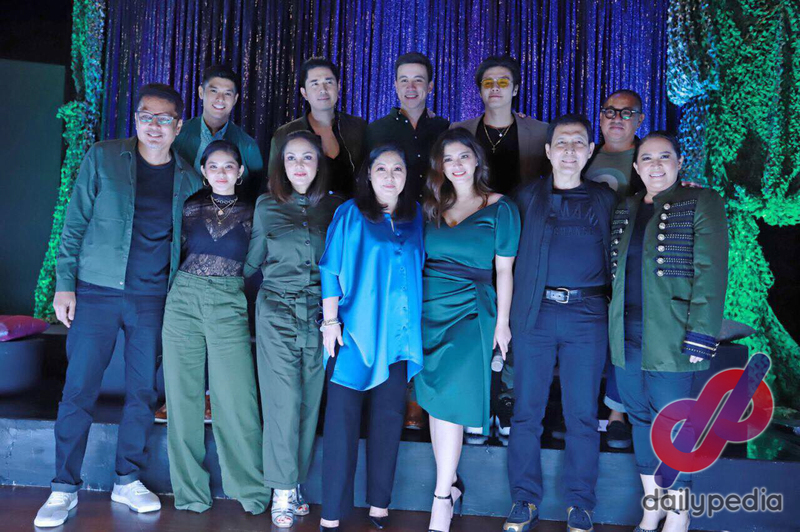 The General’s Daughter also stars big names such as Paulo Avelino, Arjo Atayde, Tirso Cruz III, Albert Martinez, Eula Valdez, Janice de Belen, and Maricel Soriano. The General’s Daughter airs weeknights on the ABS-CBN network. Maine Mendoza shared her happiness on Twitter. The television personality has been recently linked with actor Arjo Atayde. 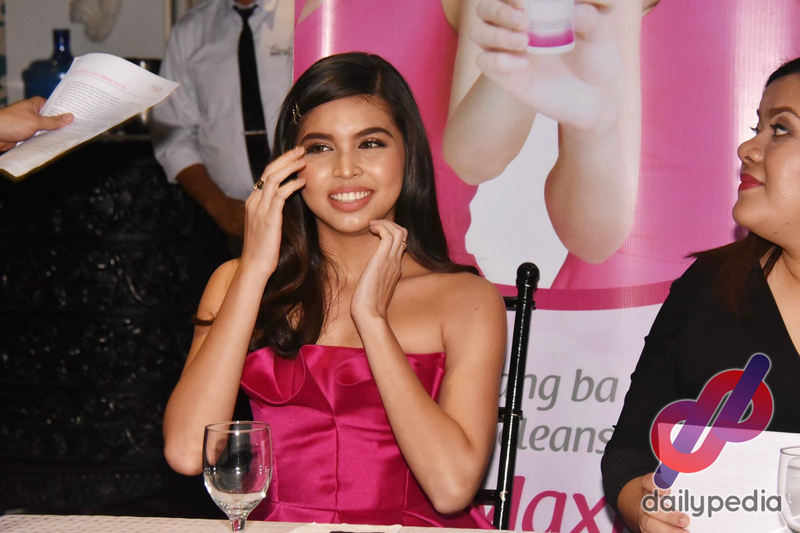 Maine Mendoza expressed her happiness in a single tweet that became the source of her fans’ joy. As the message had no details, others assumed that it is linked to the dating rumors between the TV personality and actor Arjo Atayde. 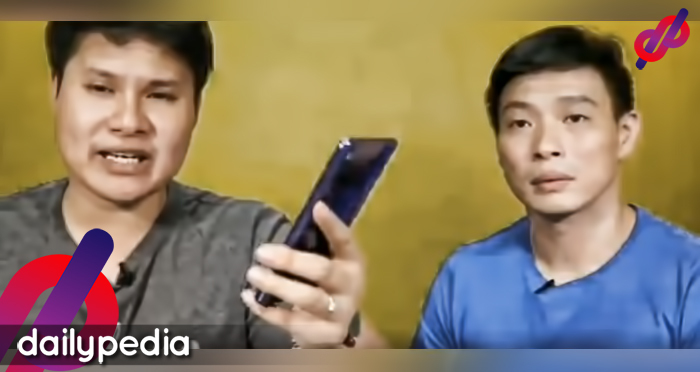 They have been spotted together in several occasions including a dinner at a restaurant in Makati City and at a bar in Bonifacio Global City. A few weeks ago, Mendoza and Atayde were once again rumored to have spent a trip in Bali, Indonesia together. They were also seen watching a concert in Quezon City a few days after the said vacation. In an interview last November 15, Atayde said that he is happy with the current state of his love life, but the actor didn’t disclose more details regarding such. We all know there are plenty of celebrity kids that bear striking resemblance to their parents and actual sets of twins, but some of the best star “twins” aren’t related at all. You may think your favorite celebrity is one of a kind, but there are some other celebrities who will have you seeing double. We’ve spotted some spooky similarities amongst the celebrities! Sandy Tabet Vs. Jennylyn Mercado | These duos have some surprisingly similar features. It’s hard to deny that they resemble each other! Have you lived enough? Have you loved enough? You may want to ask yourselves these questions and ponder about life, relationship and death once ABS-CBN’s upcoming primetime romantic drama series “Pure Love” airs this July. “Pure Love” is the local adaptation of the much appreciated 2011 Korean TV series “49 Days,” which will give prominence on true love and strong ties that bind a Filipino family. Starring Alex Gonzaga and Yen Santos, it follows the story of Diane (Alex), an outgoing and well-to-do girl who seems to have almost everything in her life; and Ysabel (Yen), an typical working girl who chose to lead a ‘lifeless’ life ever since her boyfriend died. Directed by Veronica Velasco and Mikey Del Rosario, “Pure Love” will also stars Arron Villaflor, Arjo Atayde, Joseph Marco, Matt Evans, Yam Concepcion and introducing Anna Luna. Rounding off the cast are Sunshine Cruz, John Arcilla, Ana Capri, Bart Guingona, Dante Ponce, Shey Bustamante. Don’t miss the premiere of the newest Kapamilya romantic drama series, “Pure Love” this July 7 before “TV Patrol” on ABS-CBN’s Primetime Bida. 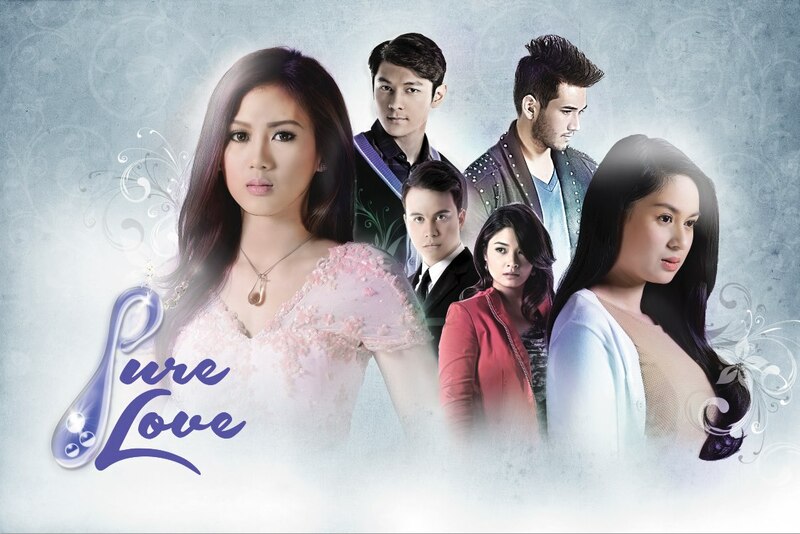 For more updates, log on to ABS-CBN.com, follow @PureLovePH on Twitter, and ‘like’ the show’s official Facebook page at Facebook.com/purelovetheofficial.